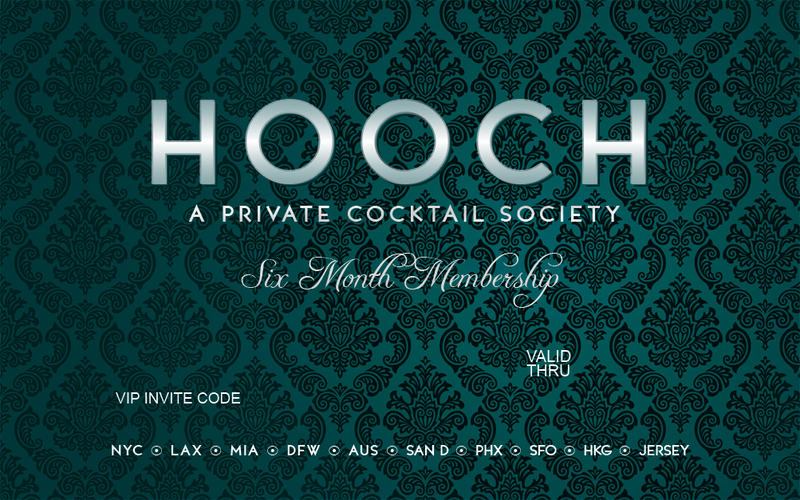 HOOCH is the first-ever cocktail app and discovery platform that gives members a free drink every day at hundreds of top-shelf bars and restaurants worldwide, plus exclusive event access, for just $9.99/month — less than the price of a single drink! 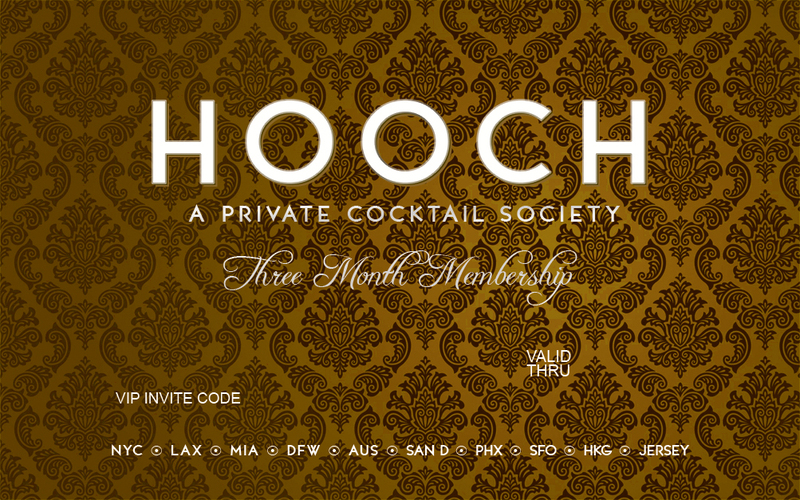 Available as 12, 6, and 3 month memberships. Give the gift of cocktails this holiday season! What day & time works best for us to contact you? 30(ish) drinks a month for less than the price of one? Yes please. 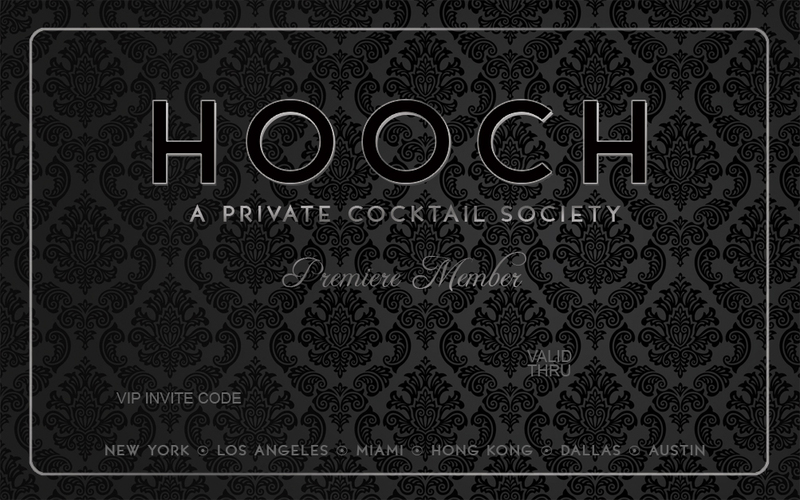 From celeb hosted parties to music festivals, happy hours to movie premieres, your name is on the list. We meticuloulsy curate the top bars, restaurants and cocktails in your city. It's time to explore! Questions? Visit our FAQ or send a note to [email protected] We love to chat!